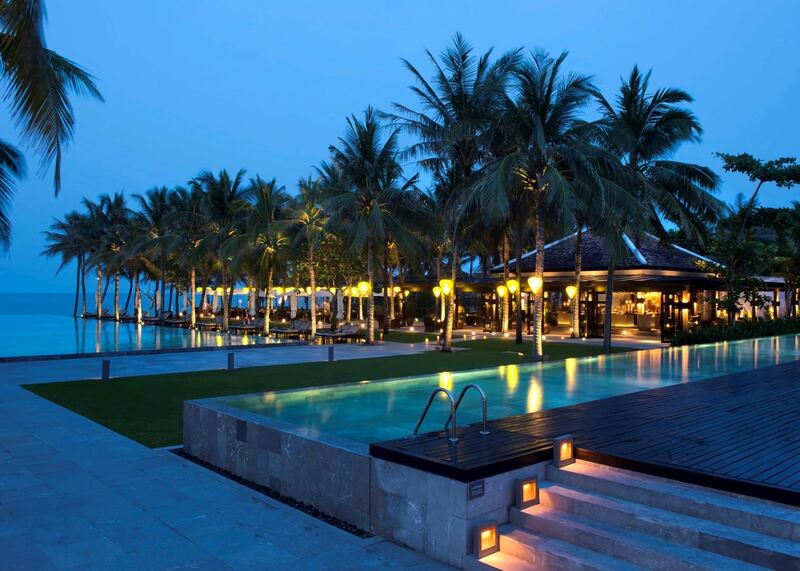 Sleek, chic and effortlessly sophisticated, this stunning resort near the historic port of Hoi An is elegantly restrained yet undeniably lavish in its design. 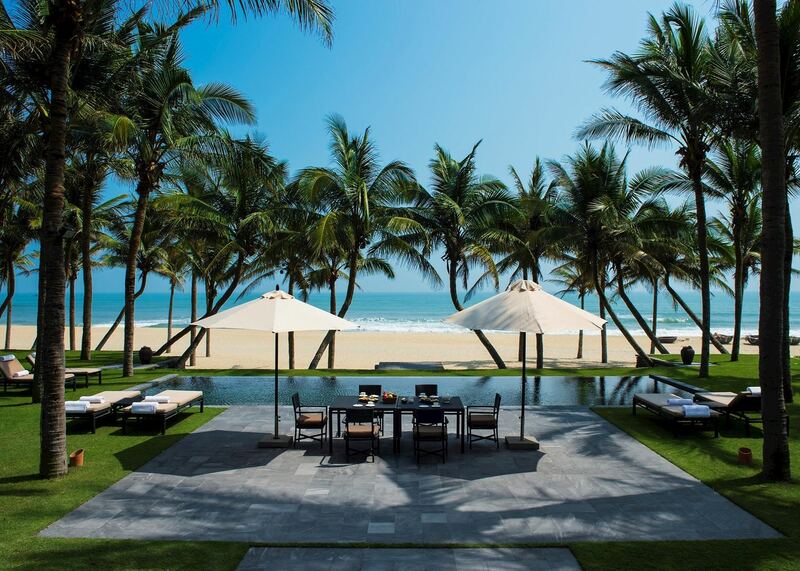 Situated just outside the charming UNESCO World Heritage town of Hoi An, Four Seasons Resort The Nam Hai offers a secluded sense of calm with private villas set in extensive gardens. 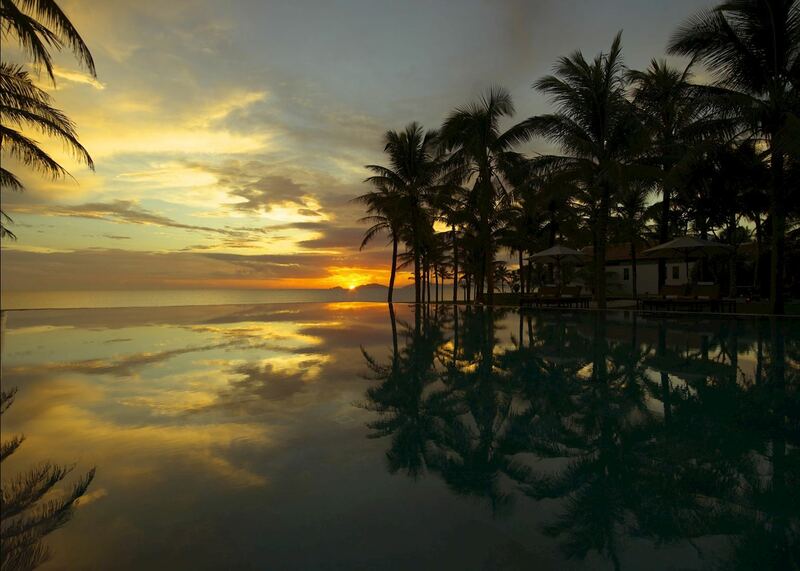 At its heart is a broad terrace of infinity pools sweeping down to a golden-sand beach with views over the nearby Cham Islands. 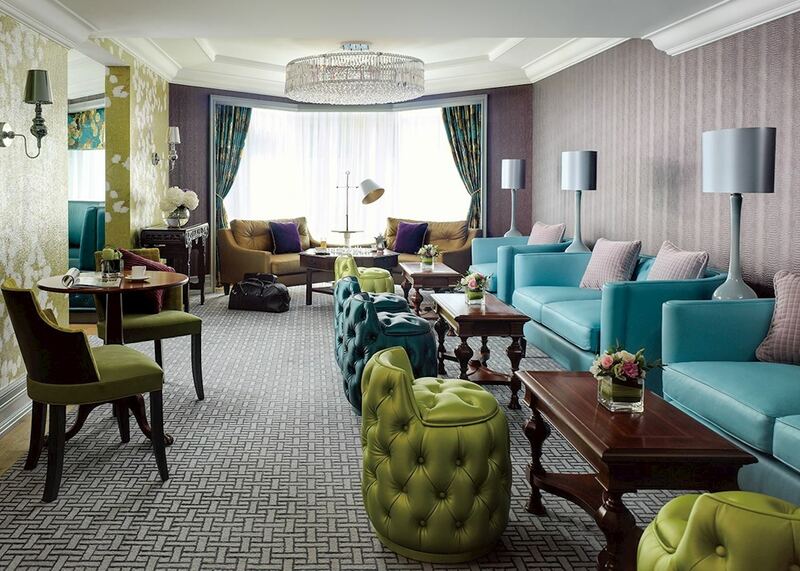 Every inch of this hotel shows attention to detail, from its wonderful interiors to the exceptional service and the chilled face towels by the pool. With a choice of gourmet restaurants, butler service and extensive recreational facilities including a gym and beautiful tropical spa, there is plenty to keep you entertained. Try an early morning yoga class, cycle to the local village to buy ingredients for your cookery class or sit back and just take it all in. 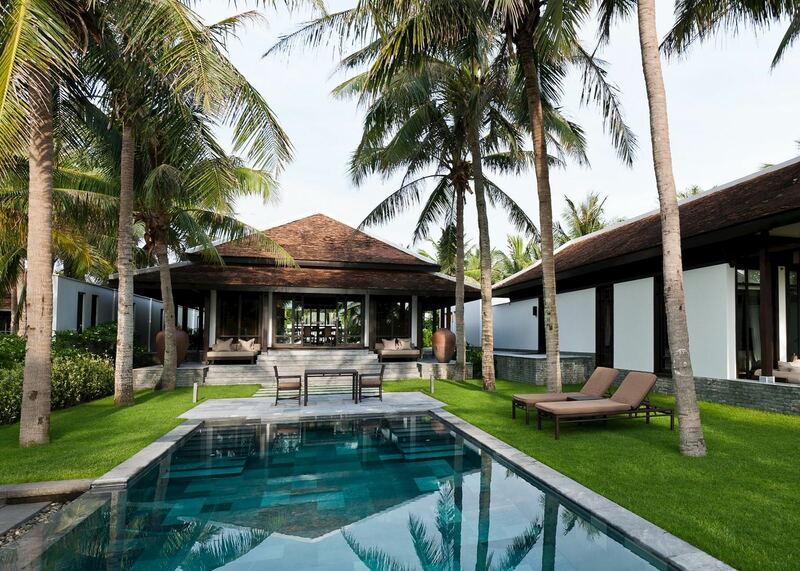 The huge villas feature high ceilings, split-level interiors and polished local woods, and are decorated with delicate, hand-spun silks and contemporary Vietnamese artwork. 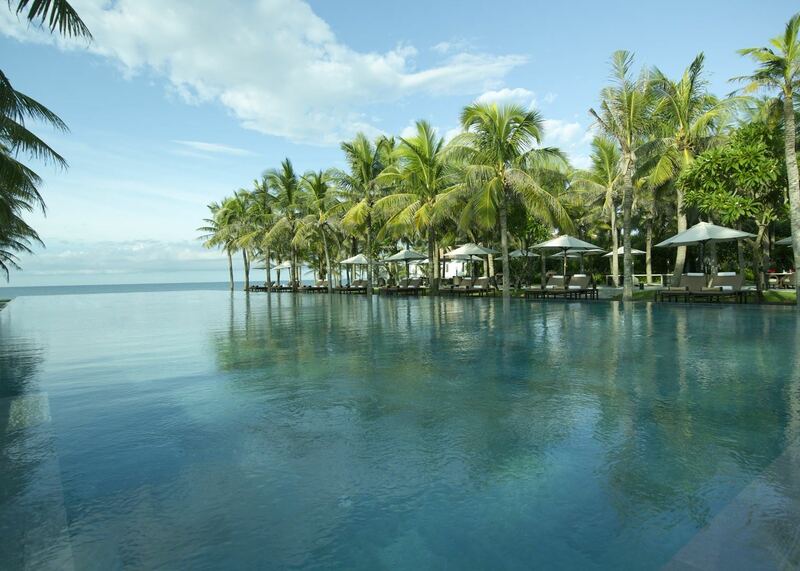 Expect lavish bathrooms and private tropical gardens. 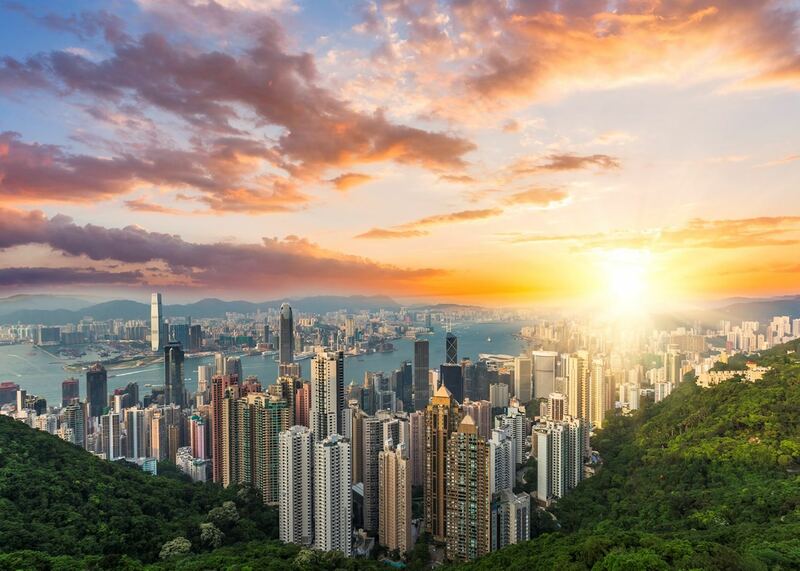 Hong Kong is a unique blend of traditional Chinese culture and high-tech living with sparkling skyscrapers looming over traditional markets, vast shopping malls and bustling street stalls selling everything from herbal remedies to the infamous durian fruit. You could take a trip to Lantau, home to one of the largest seated Buddhas, or Tai O, the region’s last remaining stilted fishing village. 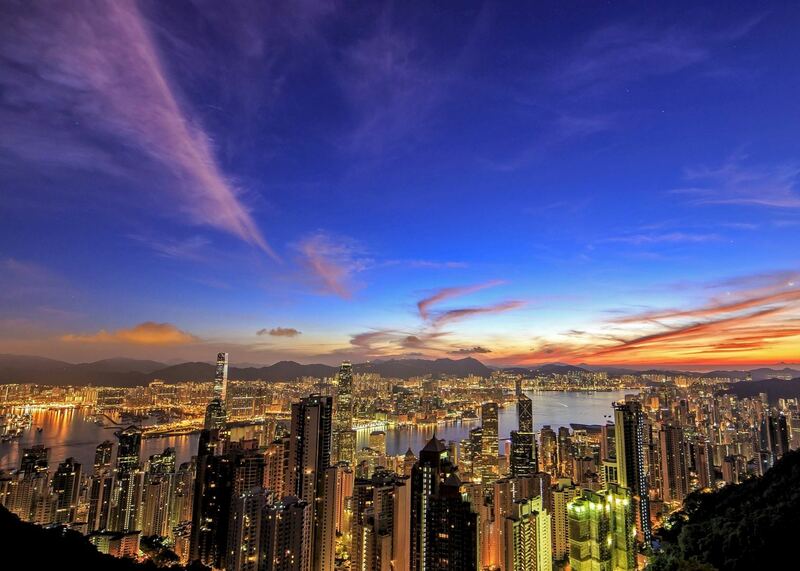 Alternatively head north to the Temple of Ten Thousand Buddhas, south to the bustling community of Stanley Market, or just enjoy the nightly light show from Kowloon. 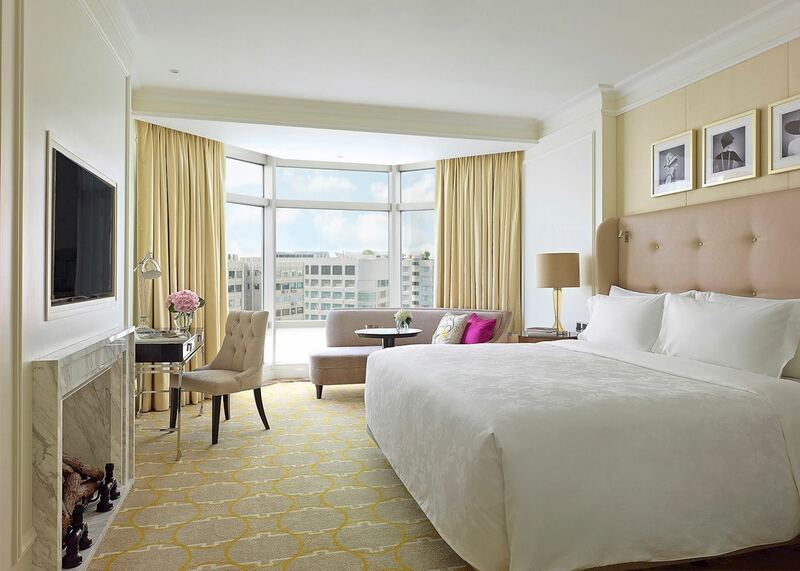 The Langham is located in the heart of Kowloon and offers easy access to the most popular areas of the city. It has superb facilities, comfortable, modern rooms and a rooftop pool with stunning views. 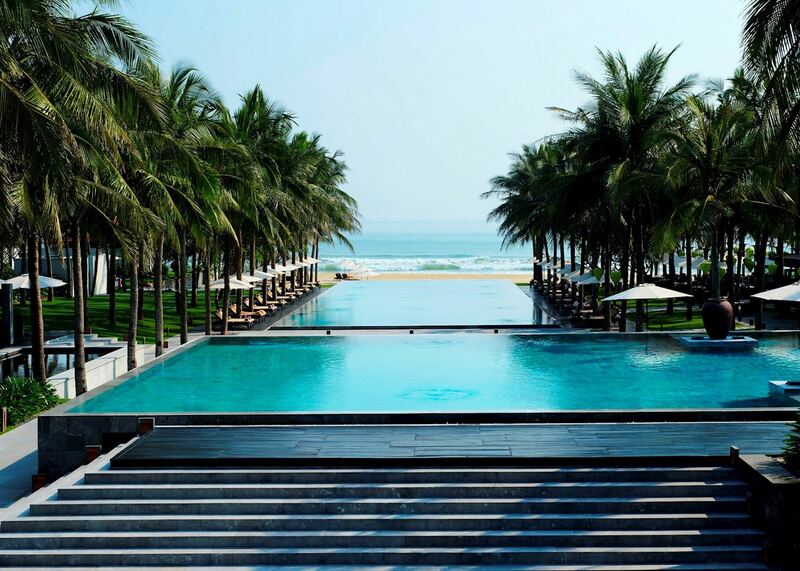 The Four Seasons Resort Nam Hai was the first of its kind in Vietnam - a sophisticated, minimalist resort with an understated contemporary style. 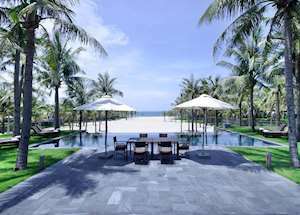 The hotel features 60 one-bedroom villas and a further 40 pool villas, each with views across the East Vietnam Sea and nearby Cham Islands. Central Vietnam is known for having some of the country’s best beaches and the Nam Hai is arguably on the best stretch of golden sand. 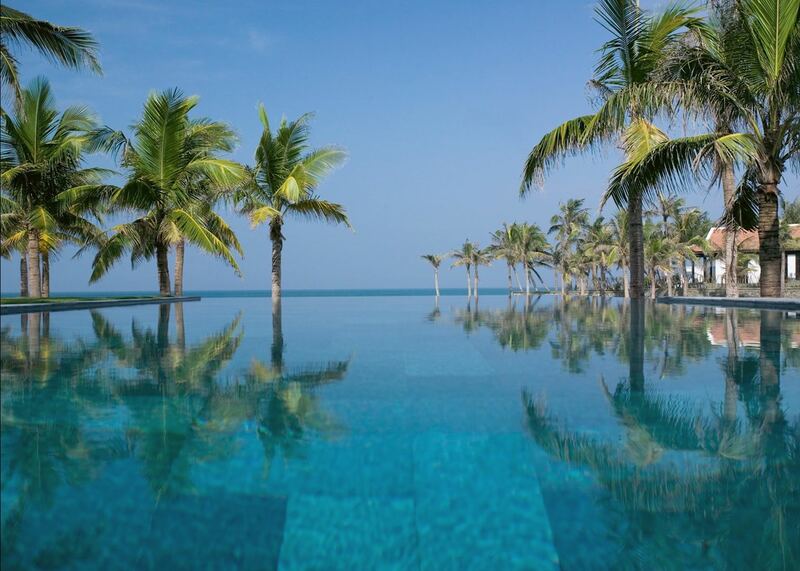 From the vaulted reception pavilion to the tiered infinity pools that overlook the beach, it’s a hotel that’s set out to impress. 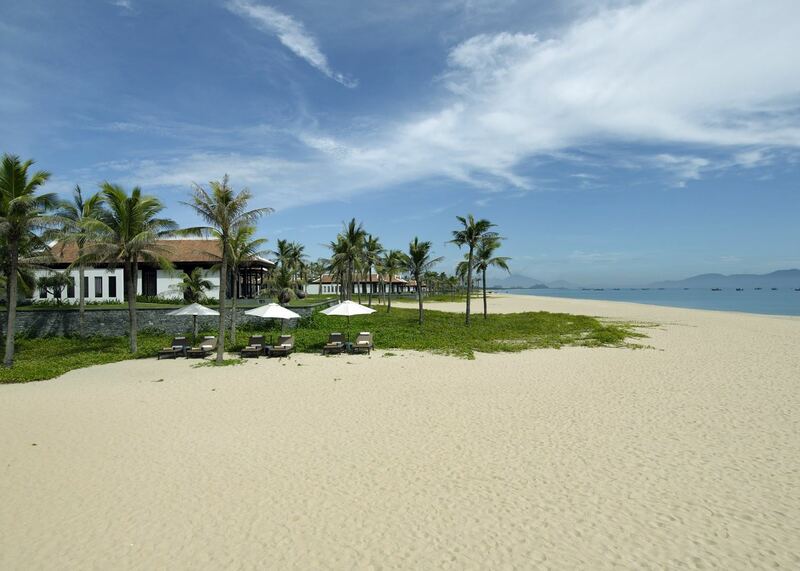 Just a short drive from Hoi An, it’s ideal if you’re looking to combine a beach stay with some exploration. Resort amenities include gourmet restaurants, gym, spa and extensive recreational facilities. If you choose to simply relax by the pool, the staff will be in attendance immediately to lay down your towel and offer you a drink. 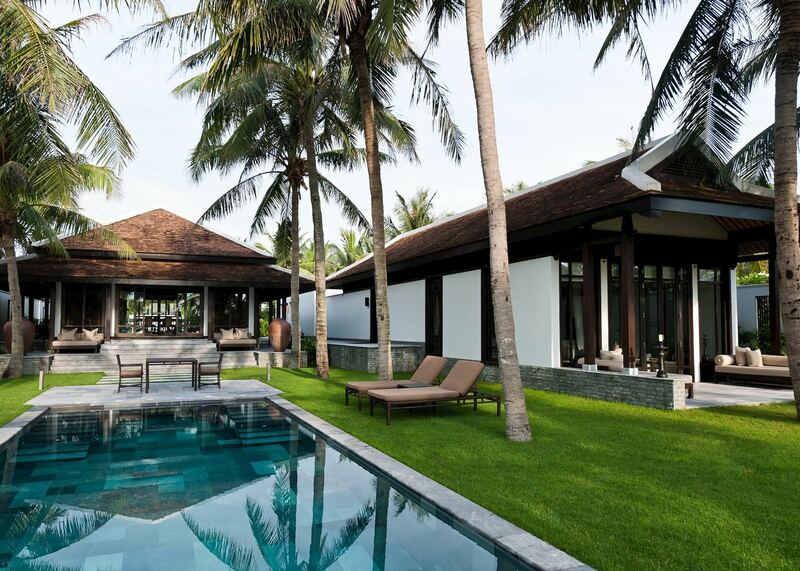 The pool villas are ideal for those with young children, as they can play freely in the villa's private grounds without disturbing other guests, and the villa staff are always on hand to help. There's a children's pool, but it does have some very deep areas and several sharp corners, making it unsuitable for very young children. There's also a Kids' Activity Villa where children aged 4-12 can try some traditional Vietnamese activities, such as making conical hats and traditional lanterns, as well as the usual sports and board games. 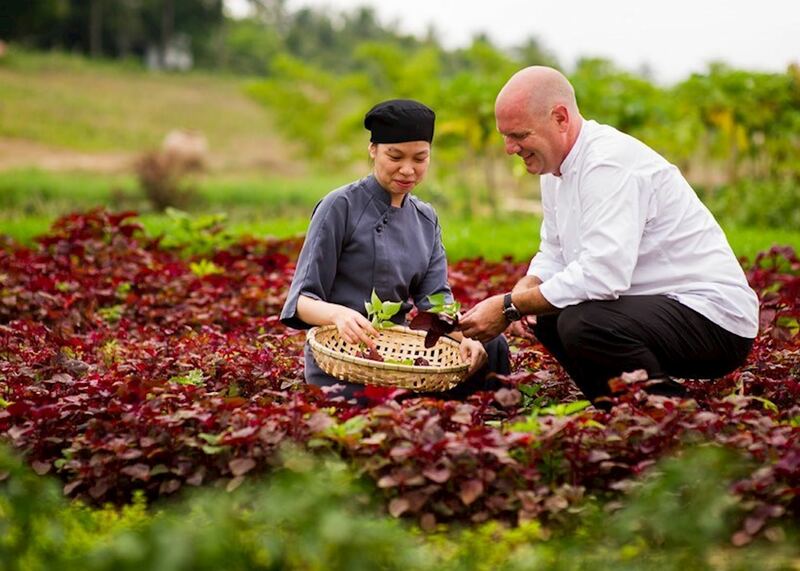 Children can also enjoy time in the hotel's garden, caring for the plants and picking local herbs and organic vegetables. Activities are divided into two age groups: 4-6 and 7-12. A babysitting service is available for a charge. 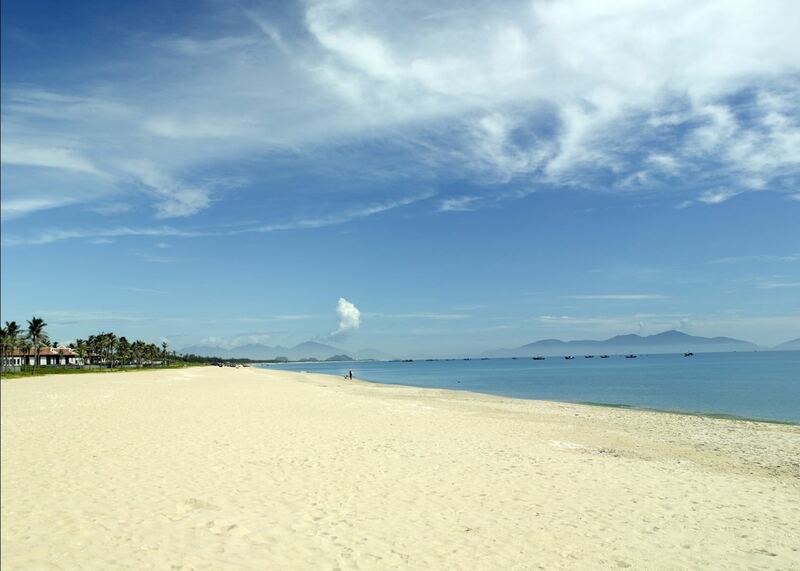 The resort is located on Ha My beach, a long sweep of blonde sand. 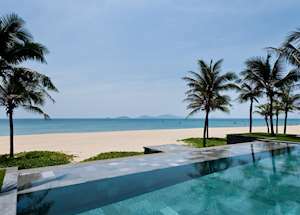 There are a few other well-spaced resorts set along the beach which you can walk to, although due to some clever landscaping, the hotel feels quite secluded. 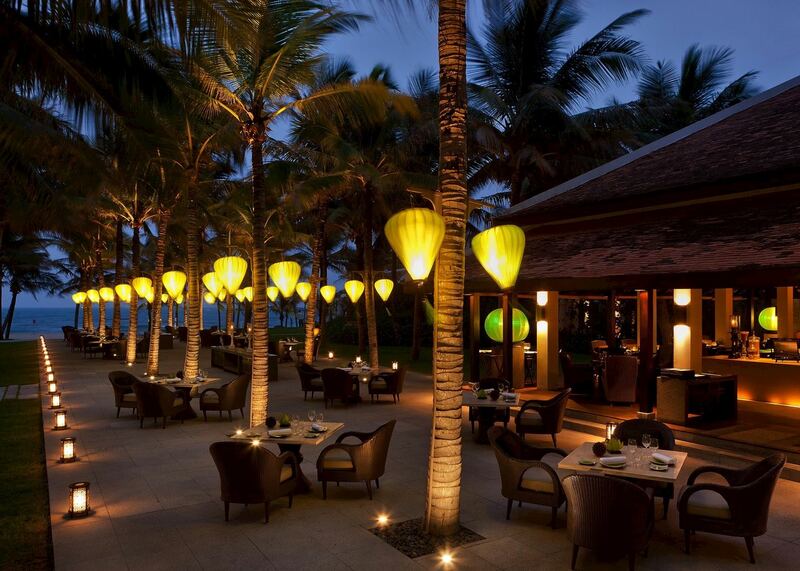 The historic town of Hoi An, a UNESCO World Heritage Site, is only a ten-minute drive away and has plenty to discover should you want to explore along with a good range of shops, bars and restaurants. 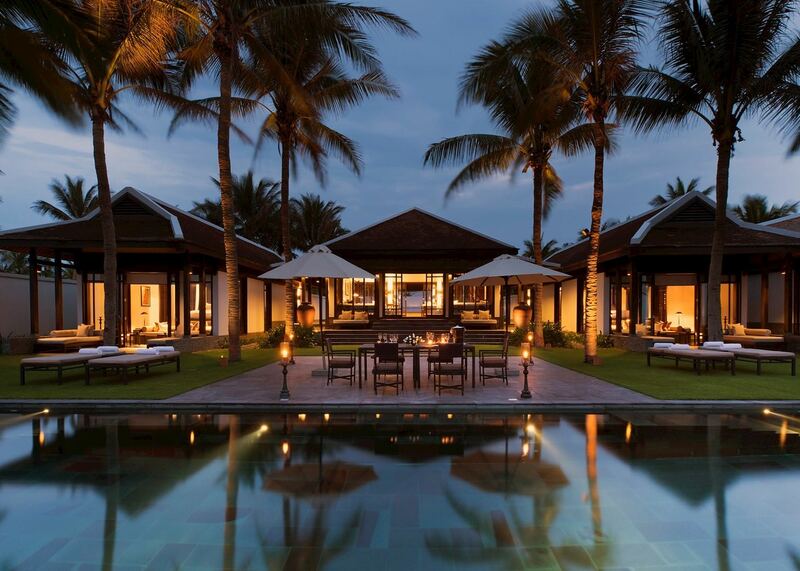 The Four Seasons Resort Nam Hai receives excellent feedback from clients seeking a luxurious, exclusive property. It’s ideal if you’re looking for a peaceful, relaxing beach stay, with opportunities to get out and explore. It’s worth noting that the resort is set on a large area of land and there are several steps throughout the property so this may not be the best choice of hotel for you if you are unsteady on your feet. 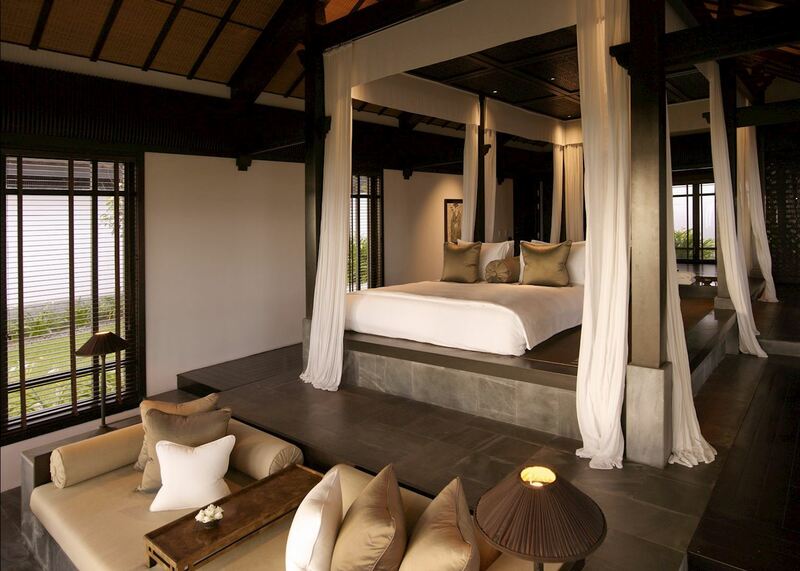 The 100 villas are designed in an understated, contemporary style, with split-level interiors and wooden platforms. All the villas occupy their own area of the landscaped gardens, and feature large bedrooms and living spaces and luxurious bathrooms, as well as all the in-room facilities you would expect from such a hotel. In the two, three, four and five-bed villas, the bedrooms are set in separate bedroom pavilions, so while these are ideal for couples and friends sharing, they may not be suitable for families with small children. Please note that the rooms have an oriental design with the bed situated on a raised plinth in the centre of the room. At night, or in low lighting this can present a bit of a hazard as there are a number of different levels throughout the room. We advise all guests to please take care. Also, for twin rooms the hotel only offers 'Hollywood twin' bed set up (two twin mattresses together on the raised bed platform). 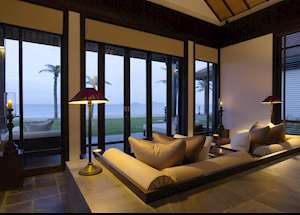 These villas cover an area of 80 sq m (861 sq ft), and feature a king size bed, as well as indoor and outdoor seating areas. The bathroom opens onto a private garden, with an open outdoor shower. 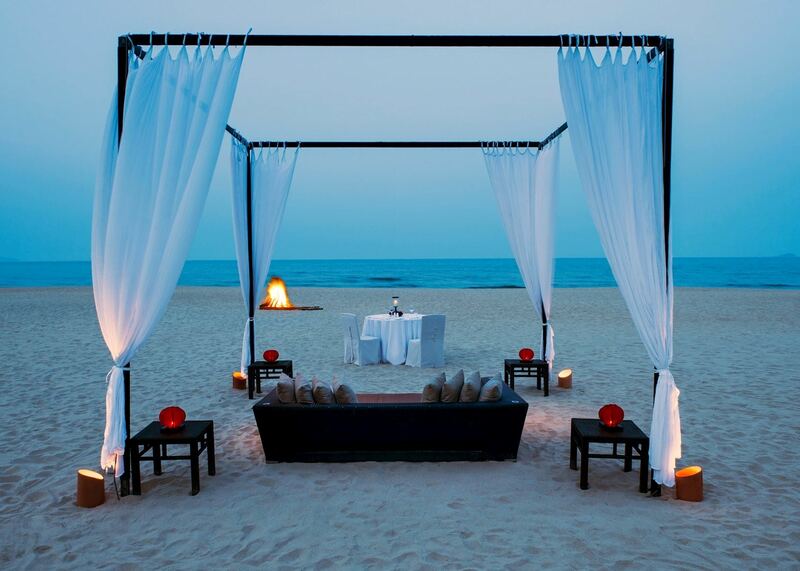 The beachfront villas are the same as the one bedroom villa but with the benefit of a being closer to the beach. 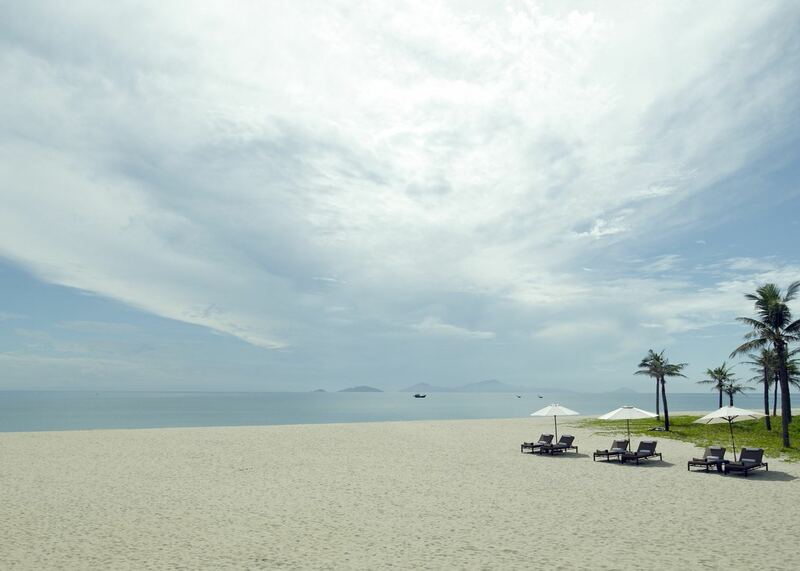 The villas at Nam Hai are laid out in a U shape, and these beachfront villas are the three at each end of the U shape, closest to the beach. In addition to the facilities found in a one bedroom villa, each of the pool villas boasts a pool with a living and dining pavilion. 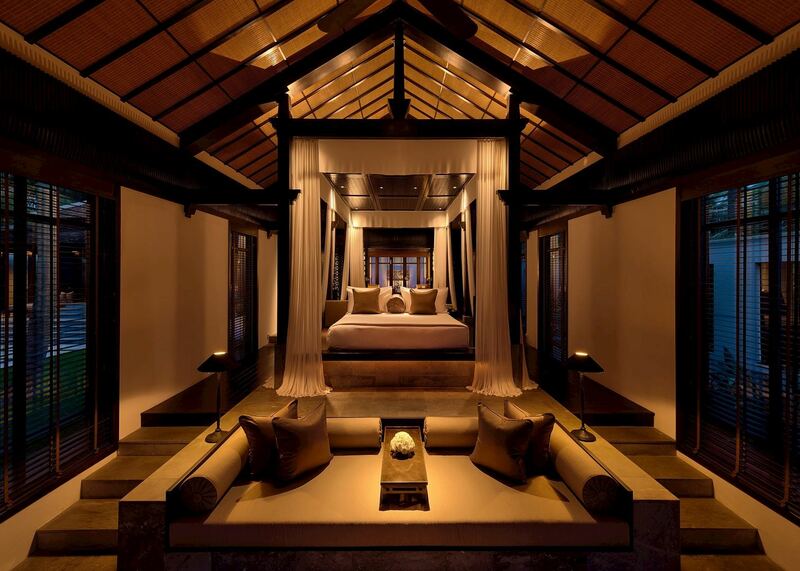 The pool villas are also much larger at 250 sq m (2,690 sq ft). In addition to the facilities found in a One Bedroom Pool Villa, these villas offer a 2nd bedroom and are 400 square metres in size. 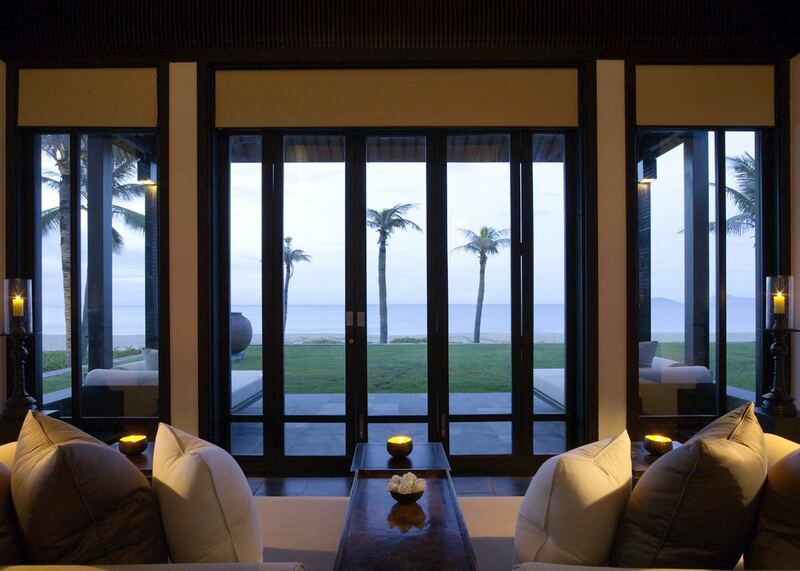 Three-bedroom ocean view pool villas offer three bedrooms, 590 sq m (6,350 sq km) of space, and ocean views. 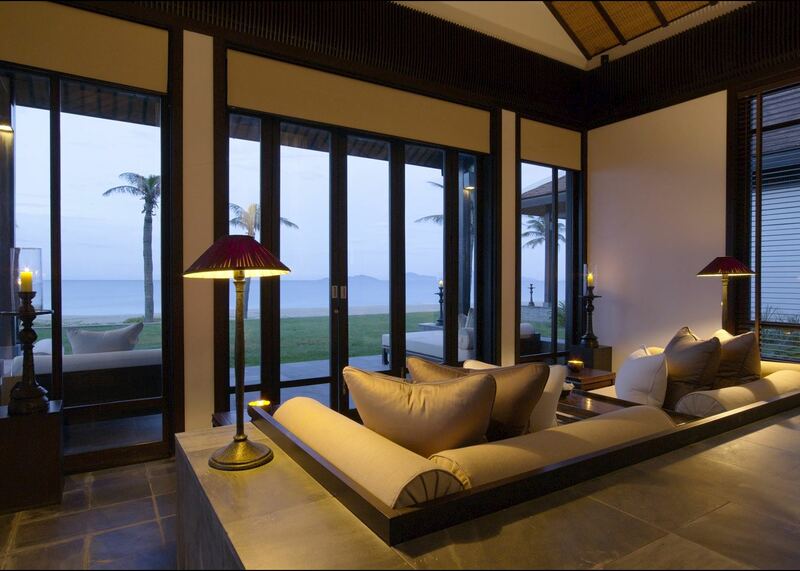 These villas are the same as the three-bedroom ocean view pool villas, but are set right at the beachfront. These villas have four separate bedrooms, as well as the standard amenities of the pool villas. As the name indicates, these villas are the same as the five-bedroom pool villas, but with the additional benefit of a beachfront location. 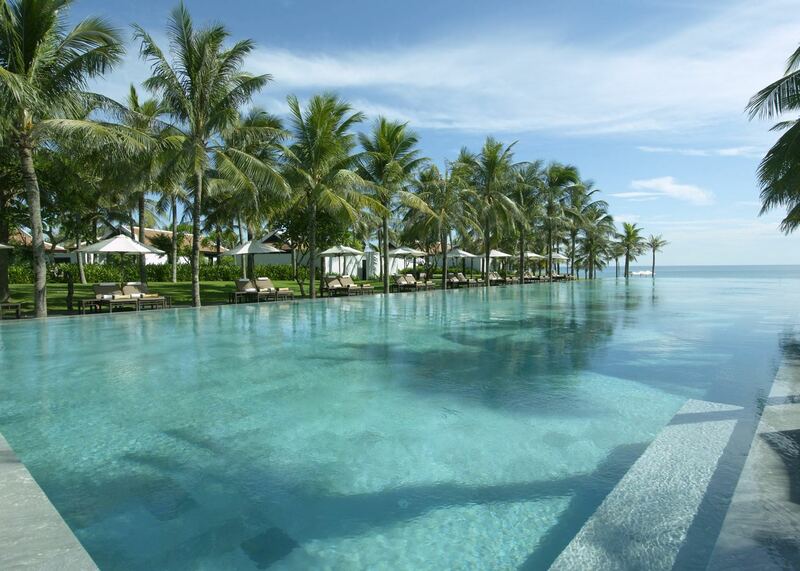 The resort offers a variety of facilities, including a library, a business hub and spa. The Nam Hai Cooking academy offers daily lessons — including some aimed at children. For the more active there is also a gym, three infinity pools, four tennis courts, a badminton court, table tennis and a half-size basketball court. A variety of water sports are available including water-skiing and wakeboarding. Kayaks and sailboats are provided on a complimentary basis. 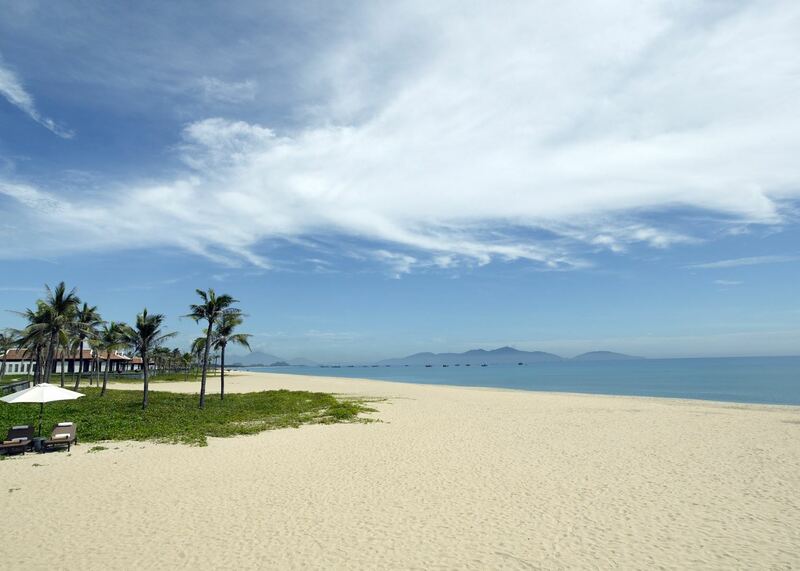 Located right on the beachfront, there’s 1 km (0.6 miles) of sand to walk along. Please be aware however that the sea is often rough with strong currents. There may not always be lifeguards present or a red flag system in operation. You are advised to check with hotel staff before swimming. The main restaurant, La Sen, offers a huge buffet breakfast and a fusion of international and Asian cuisines for dinner. 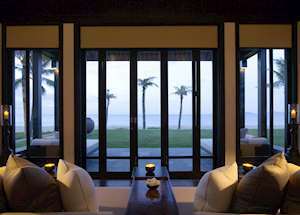 Guests may choose to sit inside or outside, where you can enjoy the views over the water gardens and ocean. 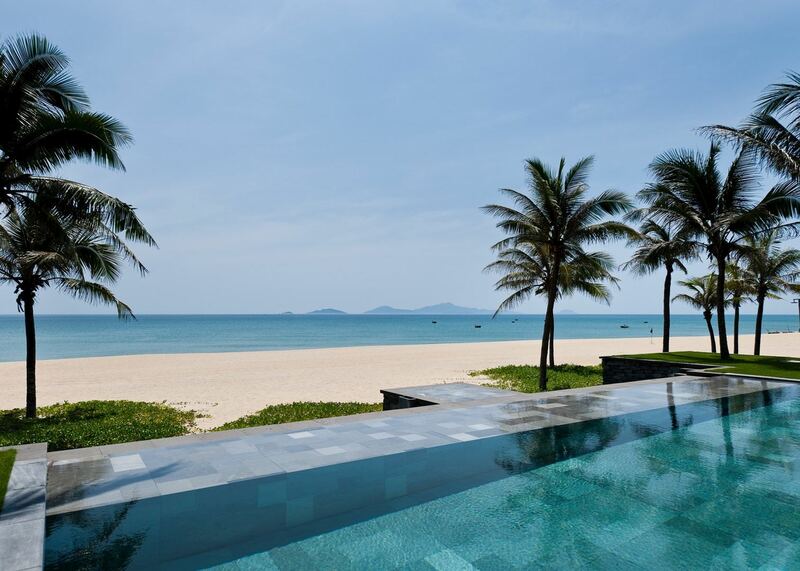 A second restaurant, Café Nam Hai, is set next to the pool serving pizza, fresh fish and Vietnamese comfort food for lunch and contemporary Vietnamese dishes for dinner. There are also two bars, one by the main restaurant and one on the beach with sea views, gentle lounge tunes and a relaxed atmosphere. 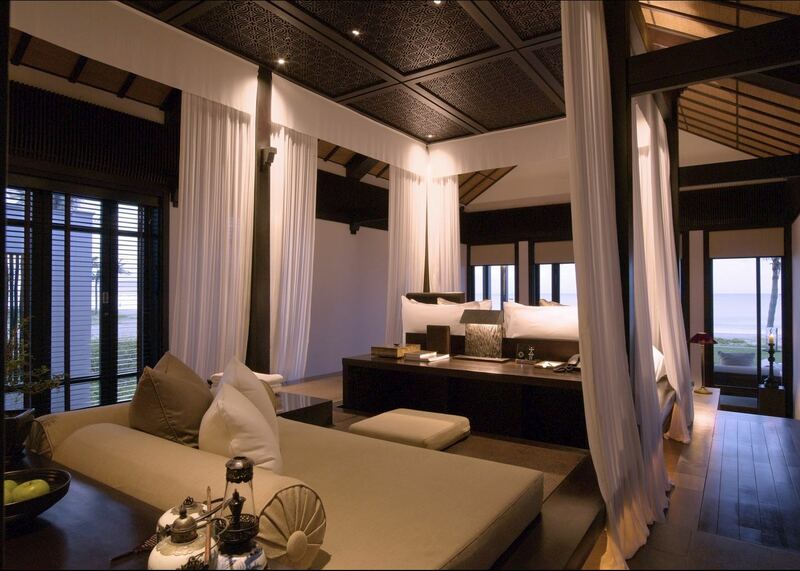 The spa at the Nam Hai features eight tranquil spa villas, surrounded by a lotus pond. There’s an extensive range of treatments from facials and massage to bathing ceremonies and Reiki healing. There’s a yoga deck and resident yogi offering daily classes. 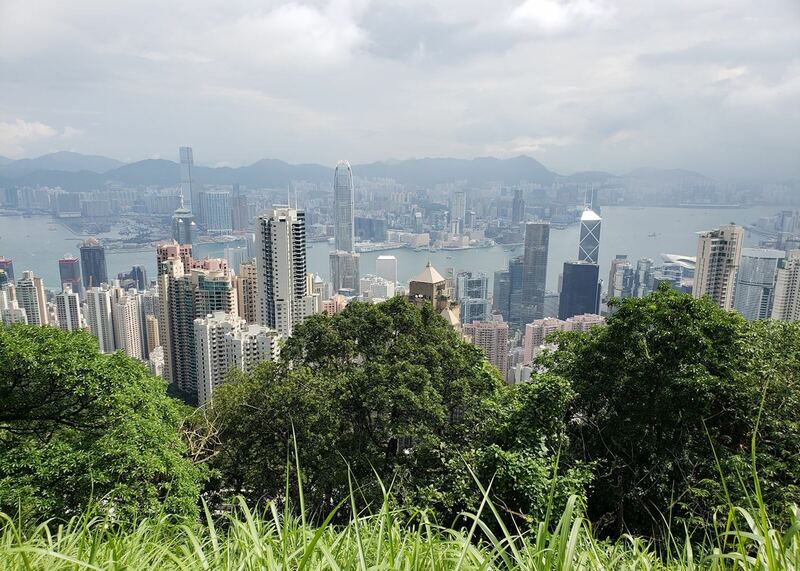 Since the colonial era Hong Kong has been Asia’s commercial and cultural hub, making it one of the world’s most cosmopolitan, spectacular and thrilling cities. The wonder of Hong Kong lies in its unique blend of influences, combining true multicultural modernity with ancient Chinese traditions. Beneath the towering skyscrapers of the Central District, traditional wet markets offer the daily diet of fresh vegetables and live, flapping seafood. The chic shopping districts of Wanchai and Causeway Bay are replete with international brands and designer labels, but the locals head instead to the bustling night markets of Nathan Road. There are countless sightseeing possibilities in the city and surrounding islands. 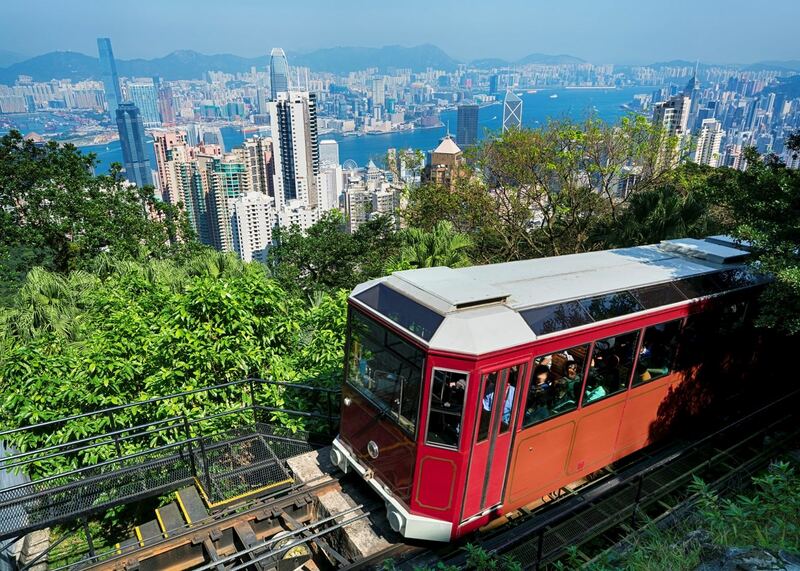 To admire Hong Kong’s signature panorama over glittering skyscrapers to the harbour beyond, take a ride up the precipitous Peak Tram, or travel a little further afield to the fishing harbour at Aberdeen, home to the world's largest floating restaurant. 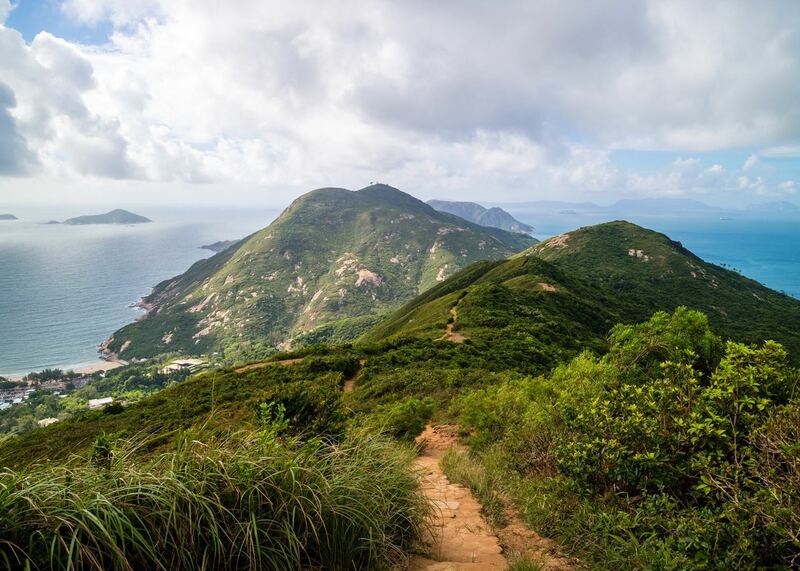 If time allows, the outlying islands offer a tranquil escape from the hubbub of the city; visit Lantau for the giant Bronze Buddha and Tai O fishing village, or Lamma for fine beaches and hiking opportunities. 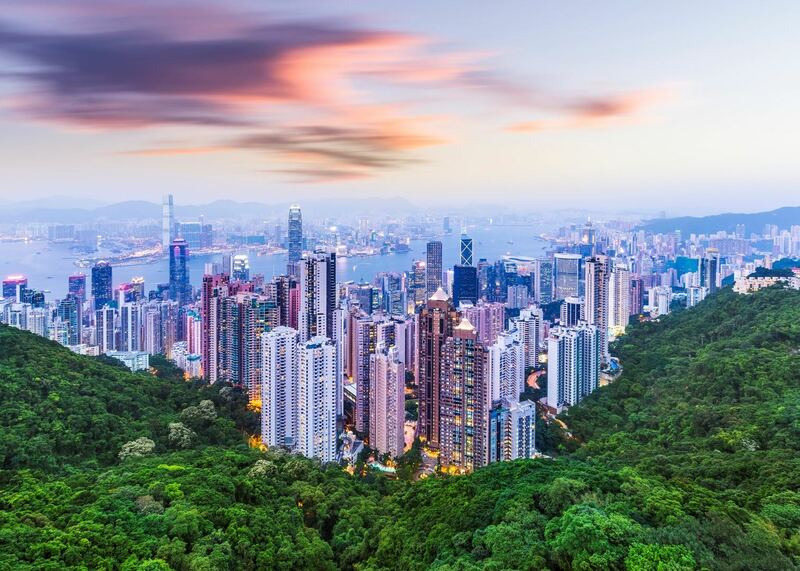 Cheap and efficient public transport, wonderful hotels and sumptuous dining combine with a wonderful natural setting to make Hong Kong the ideal place to begin or crown your Asian adventure. 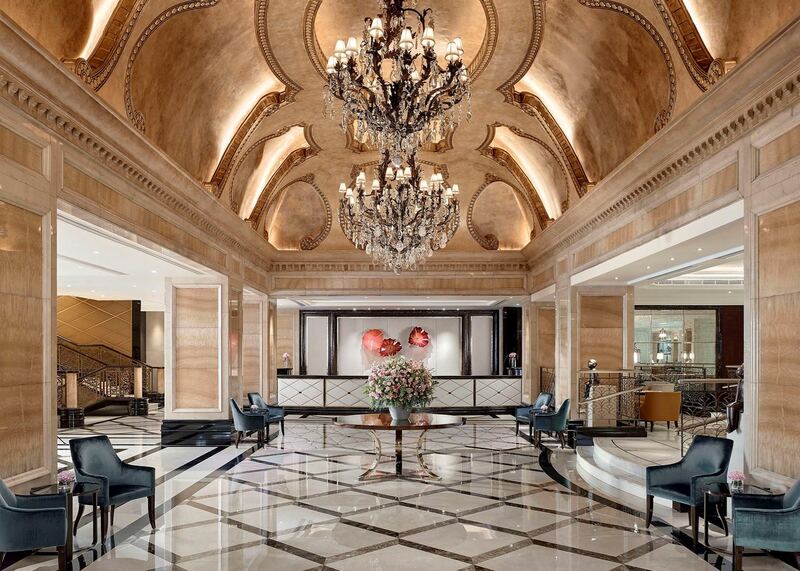 The Langham Hotel, Hong Kong, is the flagship property of this internationally renowned chain. What it lacks in views versus some of the competition it more than makes up with exuding elegant European style and provides a refreshing sanctuary, with superb facilities and a distinctly contemporary flair. 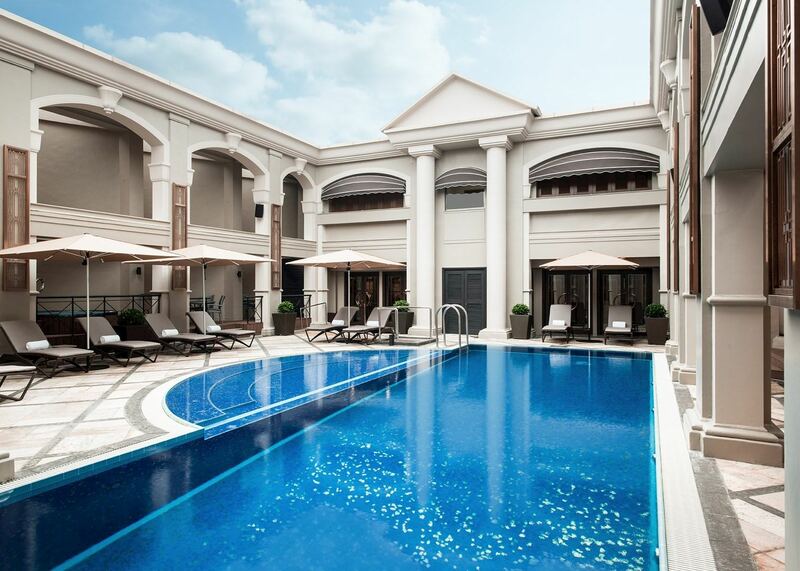 The charming Mediterranean-themed rooftop pool has a fully equipped health club and range of massage treatments, providing the perfect opportunity to unwind. 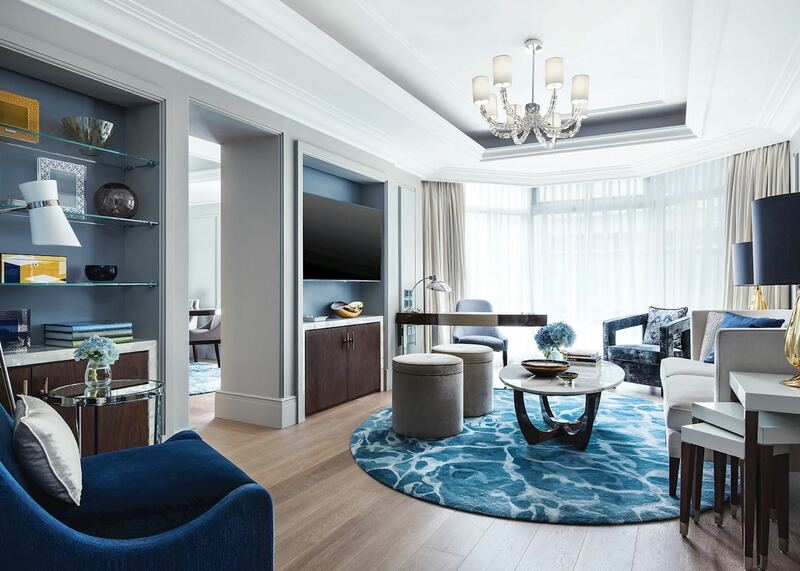 The Langham also features an extensive and delightful selection of dining options including the three-Michelin starred Cantonese T'ang Court, the chic Bostonian Seafood Grill and the New Your style Main Street Deli. 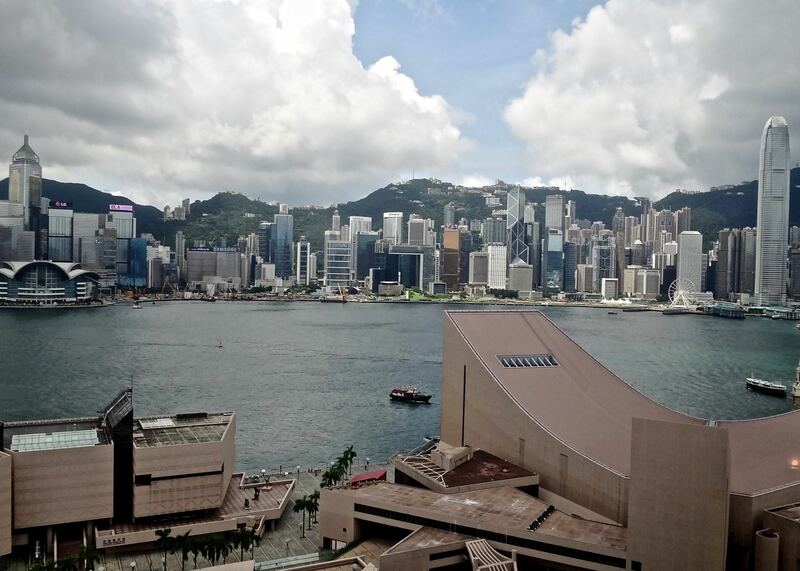 The property is situated in the heart of Tsim Sha Tsui - one of the liveliest and most popular areas of the city, with a vast array of shopping, entertainment and dining opportunities right on your doorstep. 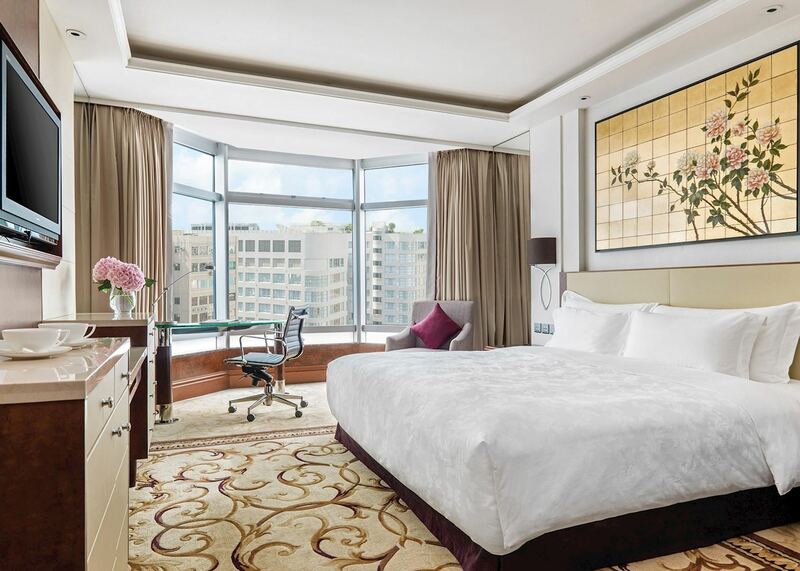 Just a three minute walk to the Star Ferry for a traditional and convenient ten minute harbour crossing to the bustling and vibrant Hong Kong Island, and only a five minute walk to Tsim Sha Tsui MTR station, the Langham serves as an ideal base for exploring the city. 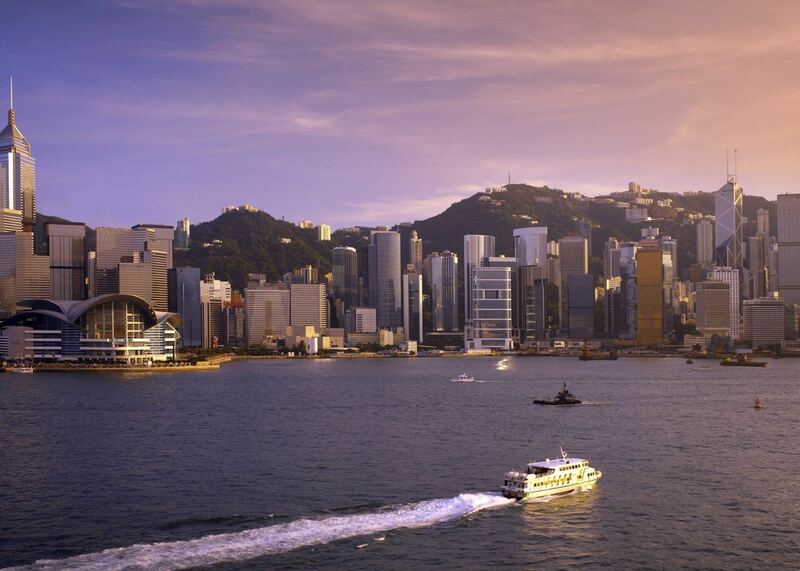 Take a flight from London to Hong Kong. We recommend taking the Airport Express train into the city. This is a quicker & cheaper alternative to a private driver or taxi transfer. The rest of the day is at your leisure - see our recommendations for your free time. Day is at your leisure - see our recommendations for your free time. We again recommend the Airport Express for your transfer from the hotel to the airport. 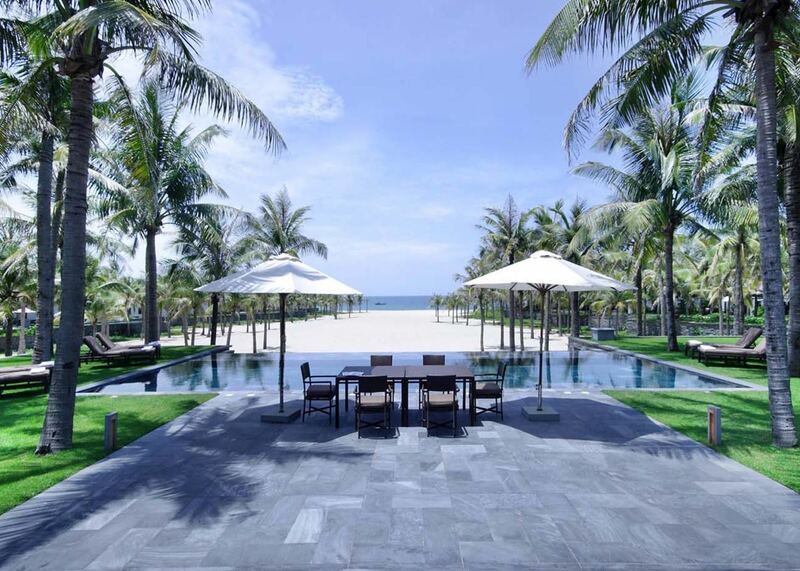 Take a short flight direct to Danang, central Vietnam. 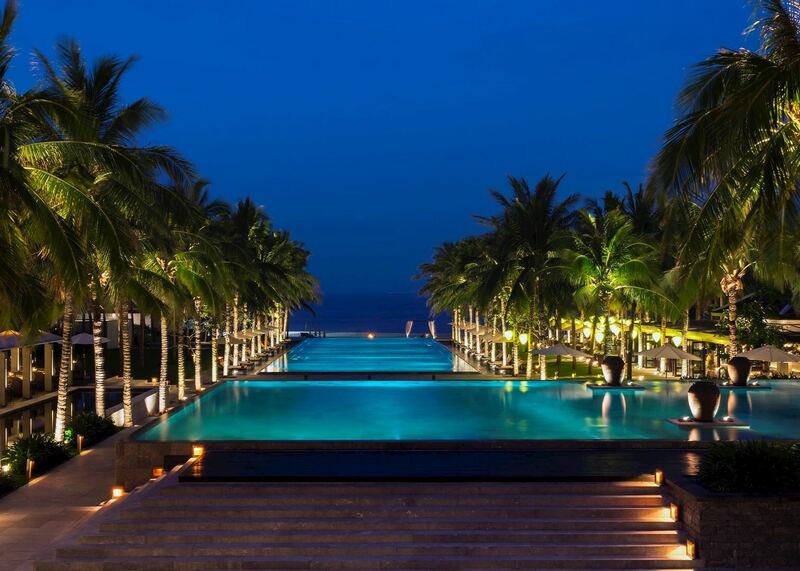 You will be met by a hotel representative at the airport and transferred to the Four Seasons Resort The Nam Hai. You will transfer to the airport ahead of your flight to Hong Kong. 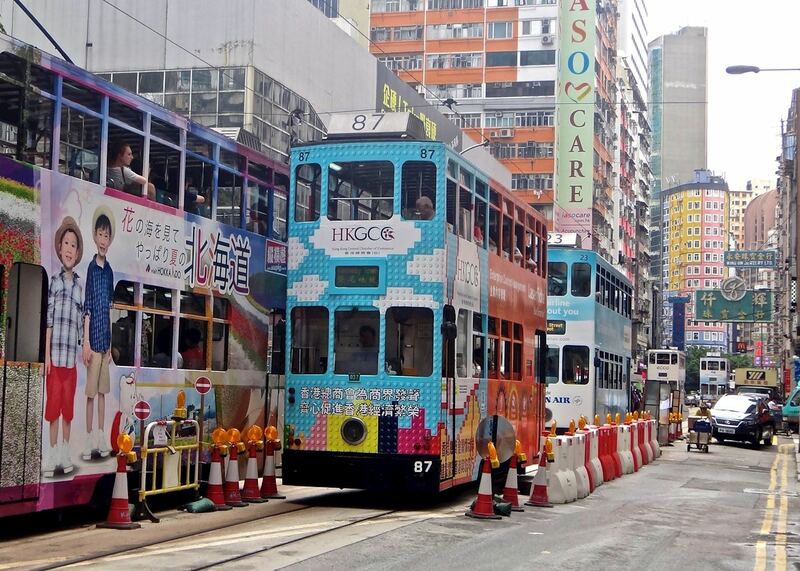 In Hong Kong you will transit to your flight back to the UK.